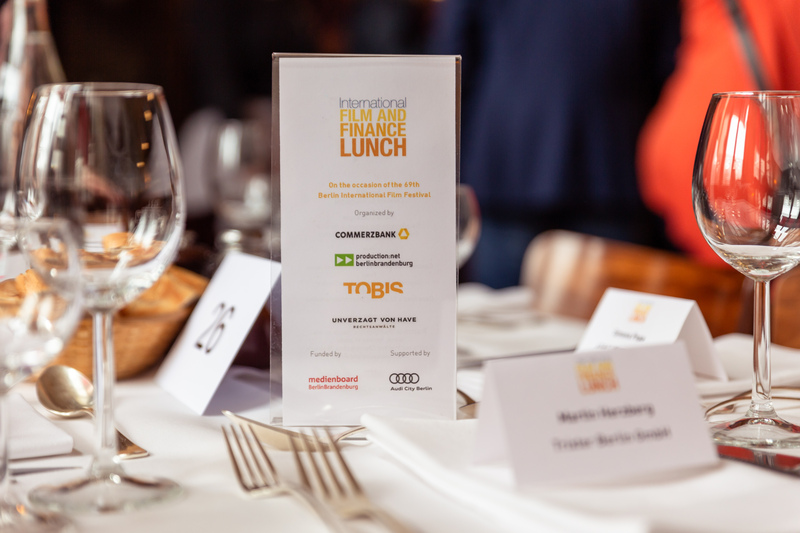 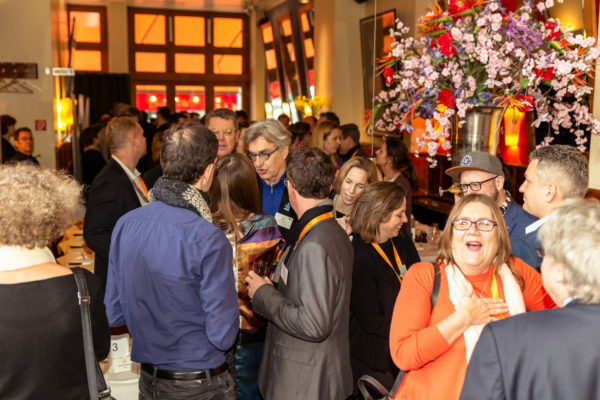 International Film & Finance Lunch 2019 | media:net berlinbrandenburg e.V. Traditionally hosted at French restaurant Entrecôte, Andrea Peters (media:net berlinbrandenburg e.V. 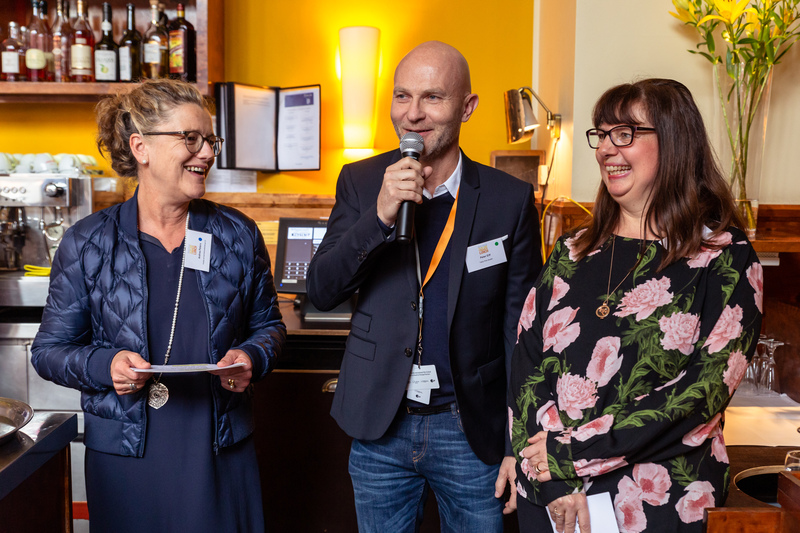 ), Peter Eiff (Tobis Film), Dr. Andreas Pense (UNVERZAGT VON HAVE) and Christine Wehrmann (Commerzbank AG) welcomed the guests and invited them to connect and discover business opportunities in an ever changing and challenging global market place. Once all the welcoming was done, everybody got into networking and discussing current projects, possibilities for upcoming collaborations as well as all that happened during the first half of Berlinale while enjoying a delicious meal over three courses. 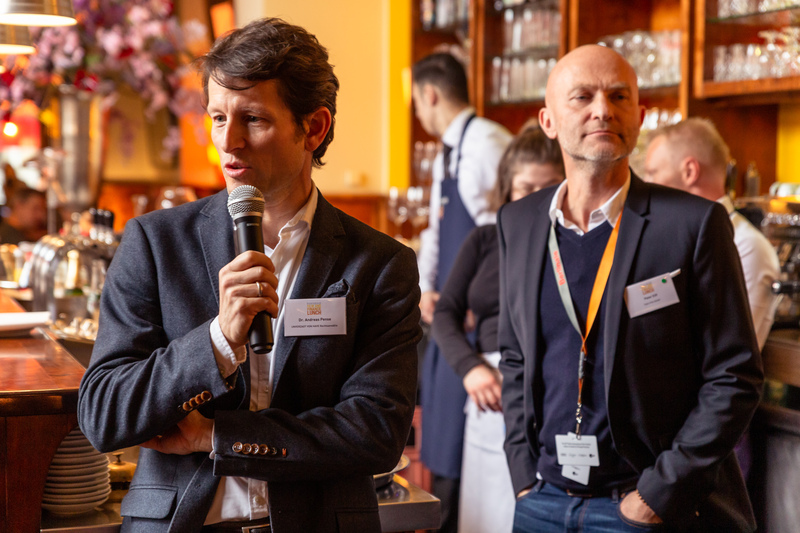 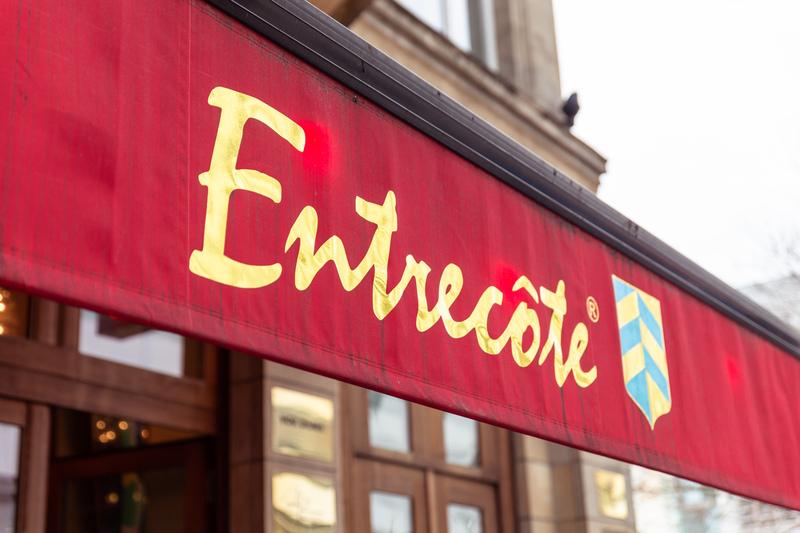 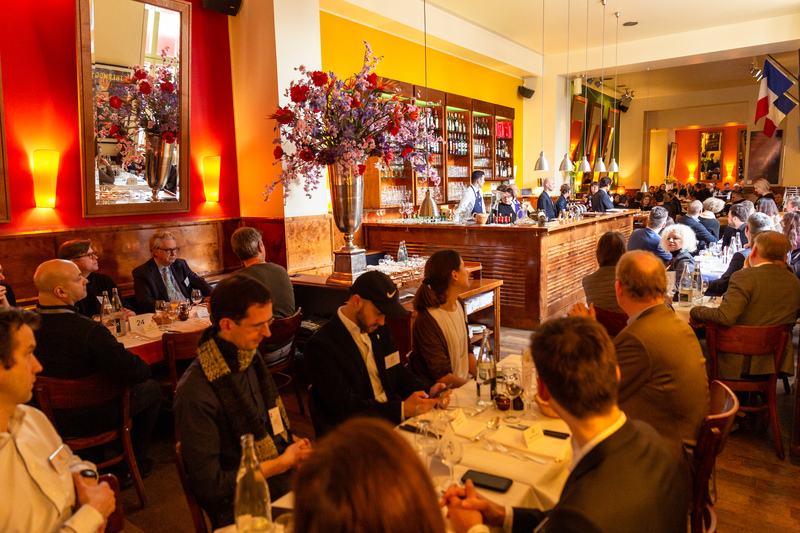 At the delicious three course menu the 95 international guests enjoyed the nice atmosphere of the charming French restaurant Entrecôte and socialized within international producers, financiers and technical suppliers during the matchmaking lunch. 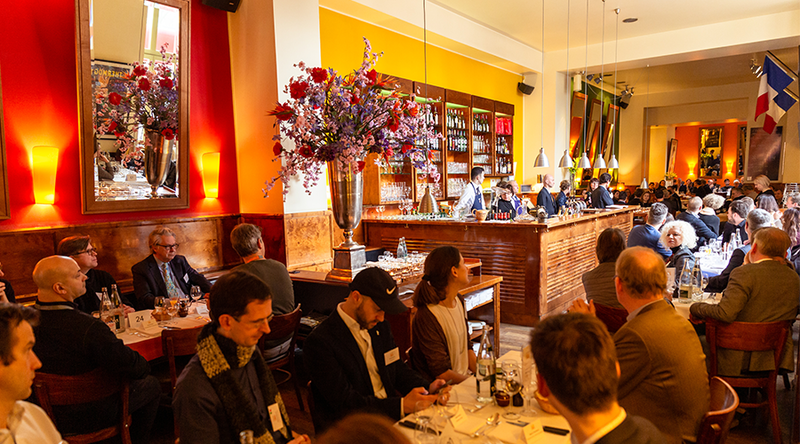 At the end of the event, Audi City Berlin’s movie fleet took our guests to their next destinations. We want to thank Medienboard Berlin-Brandenburg and Audi for the support and of course our Co-Hosts Commerzbank, TOBIS Film and Unverzagt von Have for a successful cooperation.